For ﻿Cessna Twin click here﻿. For Cessna Caravan 208 click here. 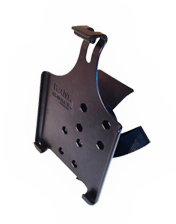 iPad Yoke Mounts are designed for 1972 and newer Cessna Singles. That’s when Cessna began to switch to larger padded yoke centers which can interfere with other component mounting systems. We specialize in those later yokes. Delivered complete and assembled. Question? Please contact us at ipadyokemounts@gmail.com. Mounts are carefully fitted to each Cessna yoke to optimize the iPad Pro, iPad, iPad Air, or iPad Mini's position. ​Order with confidence. We offer 30-day return policy if we receive the iPad yoke mount back in new condition and you pay the return freight. Designed to slip down over the top of the yoke center pad, the mount is held securely in place by its shape and Velcro straps. Easy to install and remove, it requires no changes to the yoke or hard attachments. Delivered complete and assembled. Question? Please email us at ipadyokemounts@gmail.com. Order with confidence. We offer a 30-day return policy if we receive the iPad yoke mount back in new condition and you pay the return freight. Delivered complete and assembled. Question? Email us at ipadyokemounts@gmail.com. Order with confidence. 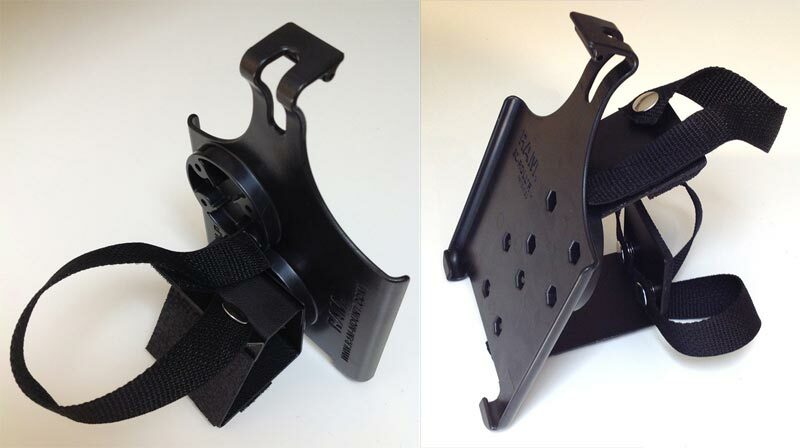 We offer 30-day return policy if we receive the iPad yoke mount back in new condition and you pay the return freight. All product names, logos, and brands are property of their respective owners. Any use in this website are for identification purposes only.